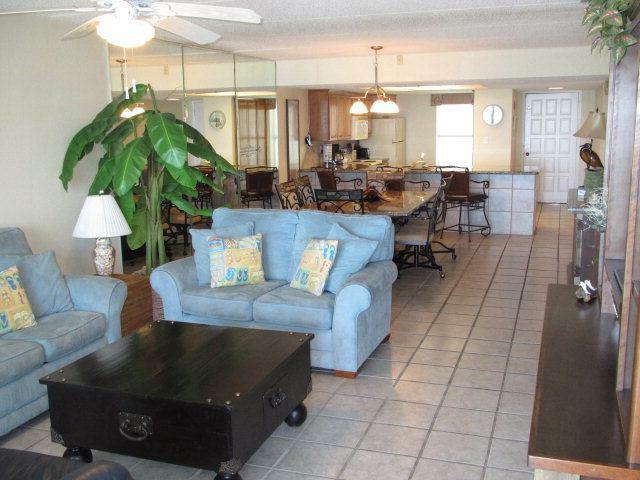 Updated 12th floor two bedroom two bath condo located at Saida III Condo. 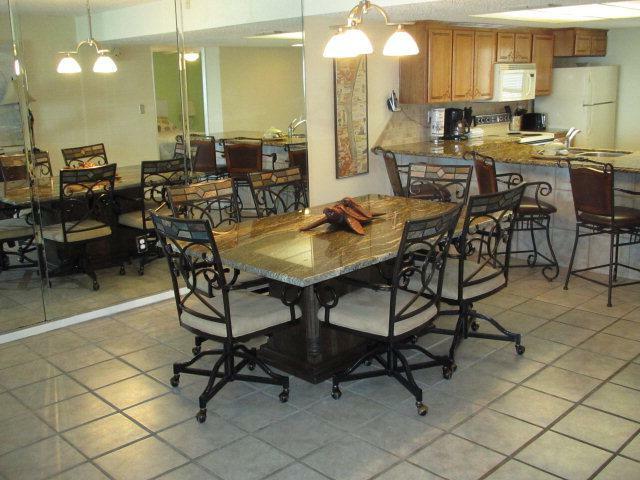 Fully furnished with lots of storage and large bedrooms. Enjoy the amazing views from the private and spacious balcony. 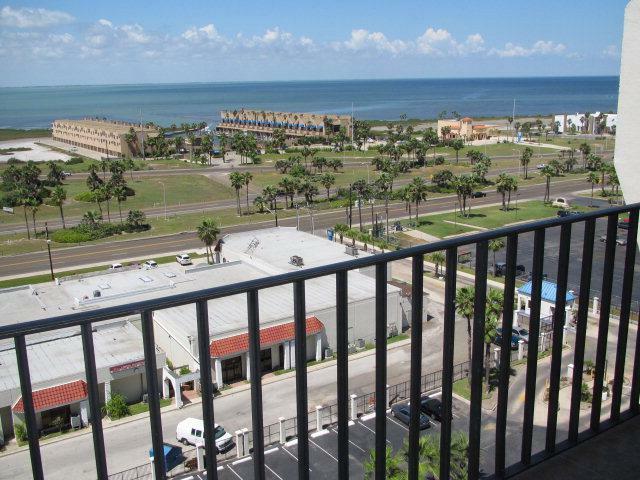 Perfect family get away condo and ideal for rental income. Located close to shopping and dinning. 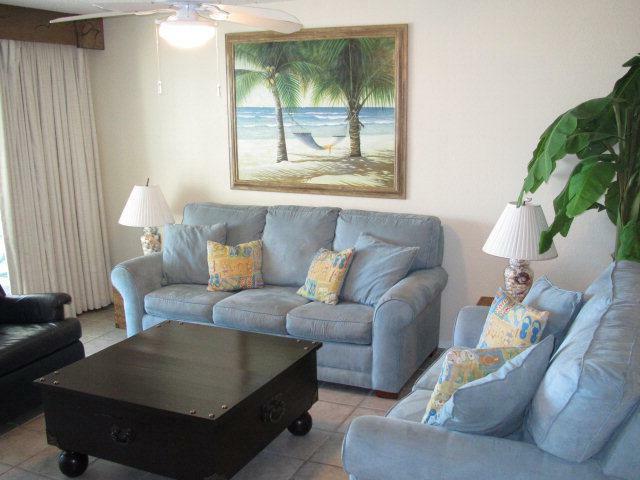 Amenities include tennis courts, two outdoor pools, private beach access, and hot tub.